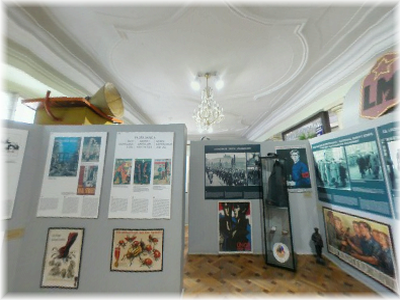 The Museum presents a vivid account of Communism focusing on Czechoslovakia in general and on Prague in particular. A variety of fields are represented including: daily life, politics, history, sport, economics, education, “the arts”, media propaganda, the Peoples’ Militias, the secret police, censorship, judiciary and coercive institutions (including the Stalinist show-trials), and political labour camps. 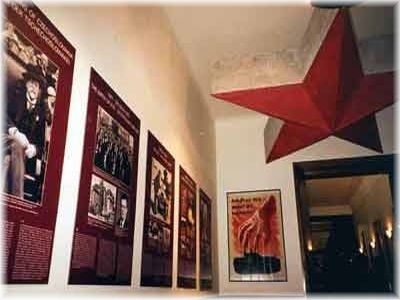 It is the first and only Museum in Prague (since the Velvet Revolution) exclusively devoted to a system established in the sphere of the former Soviet Union. Opened in 2001, the original items and installations containing authentic artifacts are displayed in the three main rooms of the Museum and conveniently follow the themes of: Communism The Dream, The Reality and The Nightmare. There is also a projection room with regular short film screenings. The Museum occupies 500 m2 inside the Savarin Palace situated in the center of Prague on Na Prikope Street 10 near the metro station MUSTEK (line A and B) It is above McDonalds and open from 9 am to 9 p.m. (including holidays). V.I Lenin must be turning in his grave. 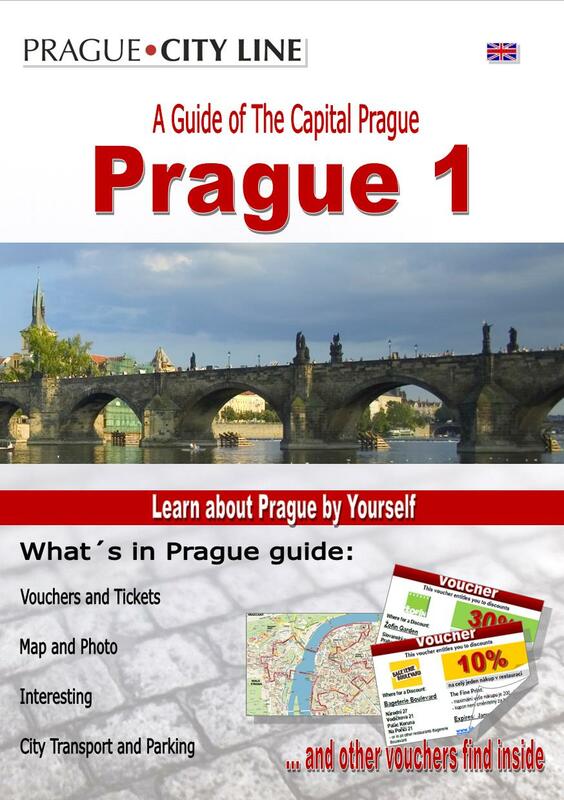 We hope you take the time whilst in Prague to learn a little about it’s recent history from a Czech point of view. Concise, objective, but certainly not pro Communist, the Museum is a great way to get a basic understanding of how this amazing Nation lived through such difficult and totalitarian times. Museum of Communism (Muzeum Komunismu) 50.085002, 14.424856 Museum of Communism (Muzeum Komunismu) The Museum presents a vivid account of Communism focusing on Czechoslovakia in general and on Prague in particular. A variety of fields are represented including: daily life, politics, history, sport, economics, education, “the arts”, media propaganda, the Peoples’ Militias, the secret police, censorship, judiciary and coercive institutions (including the Stalinist show-trials), and political labour camps.